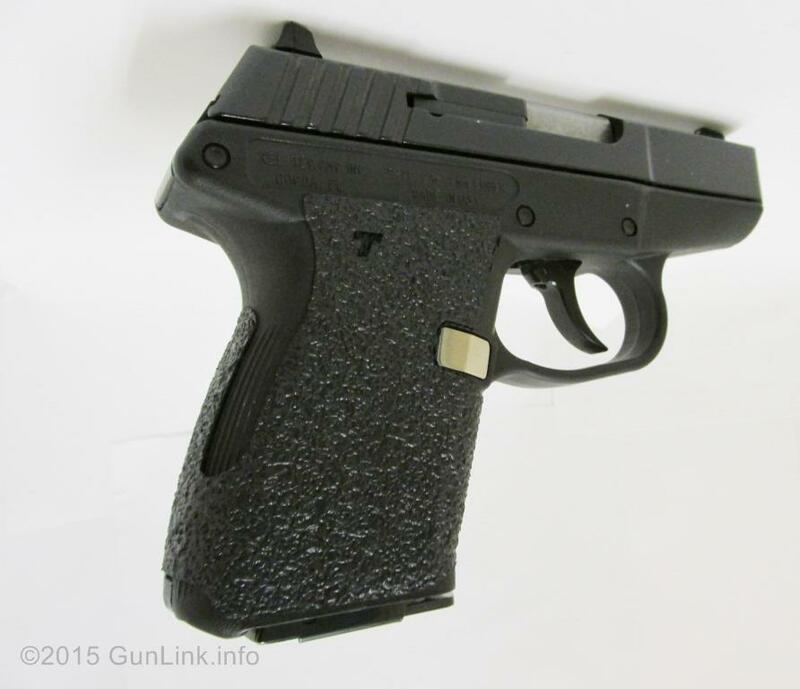 Now the weird thing is that, after the pistol came back (along with a service order indicating a new slide and/or barrel), it is turning rags red. 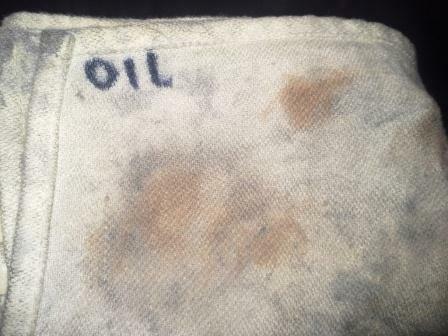 The slide finish looks normal, but any time I wipe it down with regular Hoppes oil, the spot on the rag that I use turns red. We asked KT about it on Facebook and they didn't know what it might be. 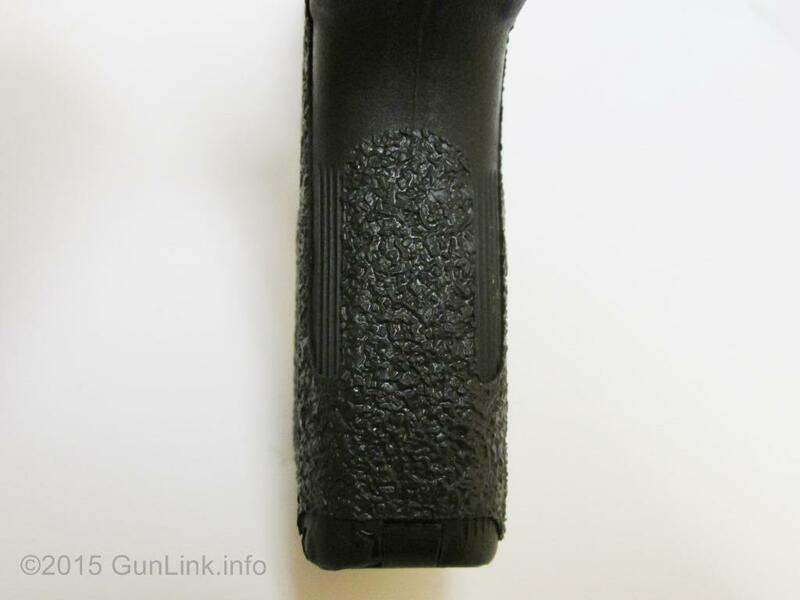 Adam from TALON grips sent over a couple sets of their rubberized grips for us to try out and they're working out great. 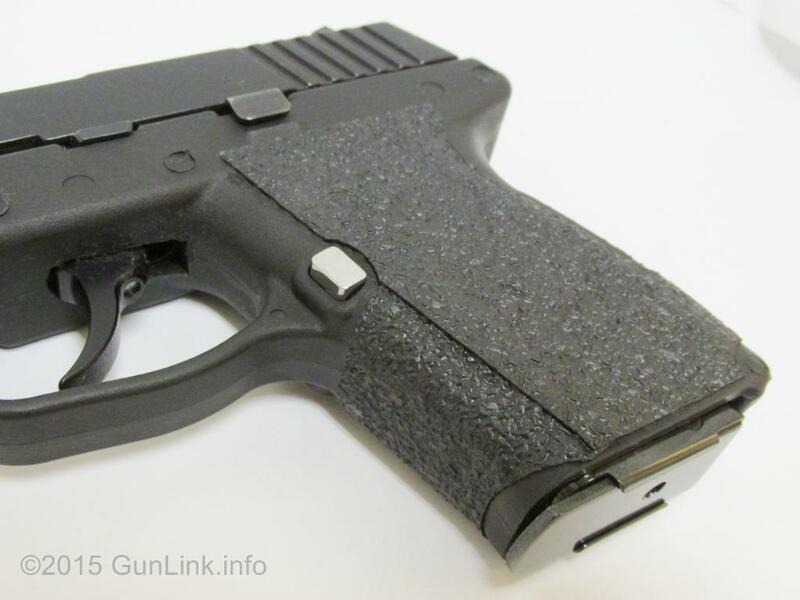 The P11 grip cover, like the pistol itself, is fairly simple and without complicated contours, unlike those for a Glock or XD, which has logos on the grip, finger grooves, palm swells, and other such physical features. 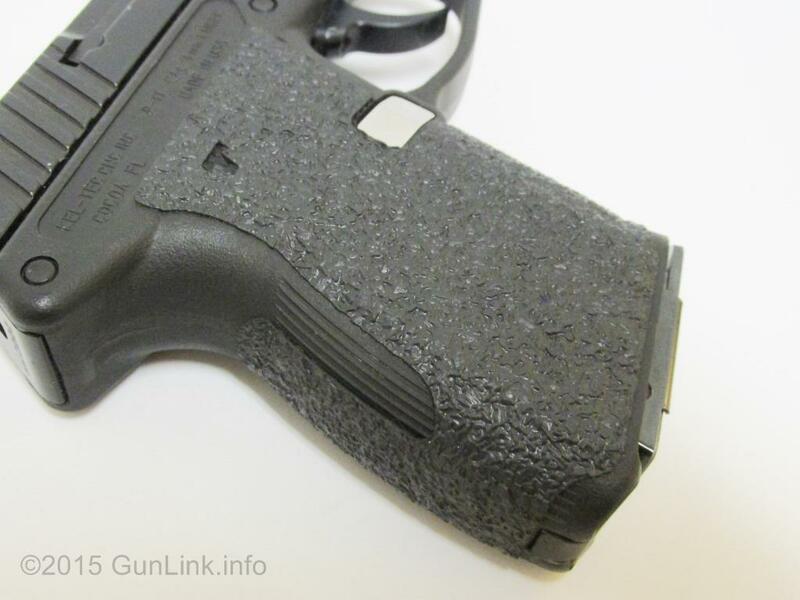 The P11 cover has only the contour of the pistol grip, cuts to allow it to stay flat when it is wrapped around, cutouts for the magazine release button, and a small stylized "T" for TALON.